Amazon has been reported by the Wall Street Journal to be testing its cashier-less checkout technology on larger spaces in a strategy which could more challenge brick-and-mortar retailers if proven successful. Amazon is said to be testing in Seattle with a bigger space built like a large store marking an experiment for what it already does in its few Amazon Go cashier-less stores. 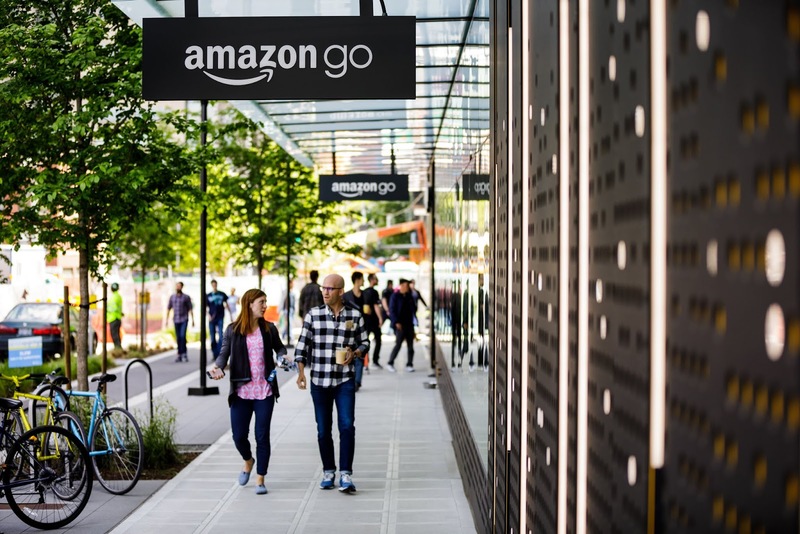 There are currently 9 Amazon Go locations across Seattle, Chicago and San Francisco even as the e-commerce giant is reportedly planning to launch as many as 3,000 locations by 2021. 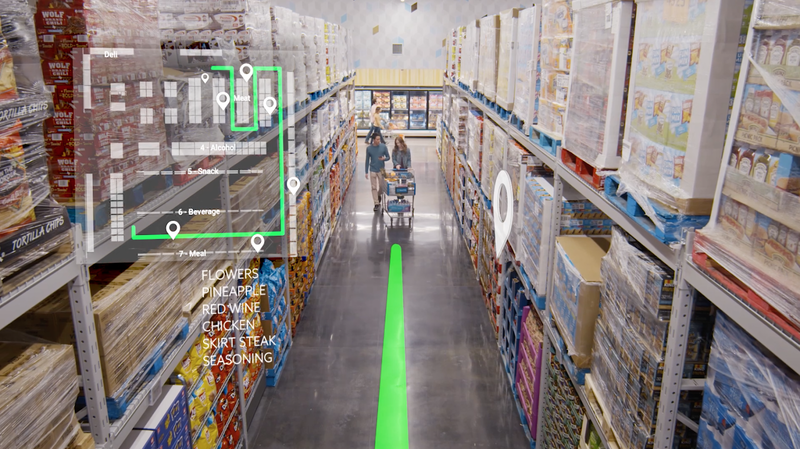 Amazon's checkout technology is made possible by the same systems used in self-driving cars consisting of computer vision, sensor fusion, and deep learning. All customers require at Go stores is an Amazon account, the free Amazon Go app and a smartphone before heading for purchase. 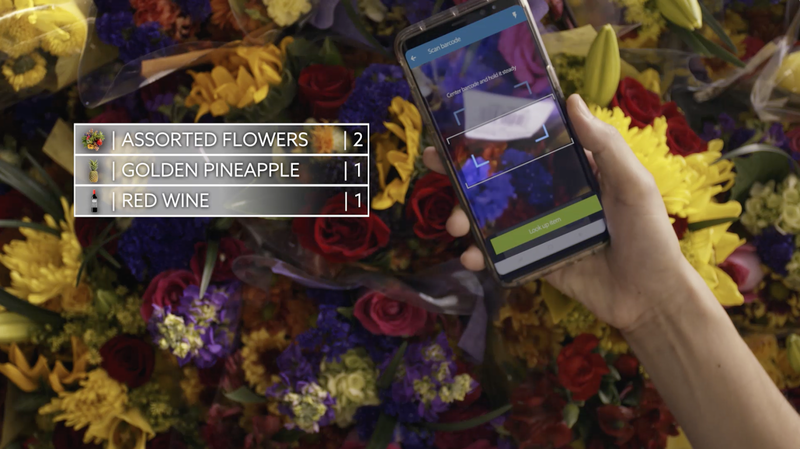 The company's Just Walk Out Technology automatically spots when products are taken from or returned to the shelves and keeps track in a virtual cart charged directly when the customers leave the store without lines and a checkout process. Testing on larger areas could mean more efforts put in to challenge brick-and-mortar retailers like its main competitor Walmart and others. 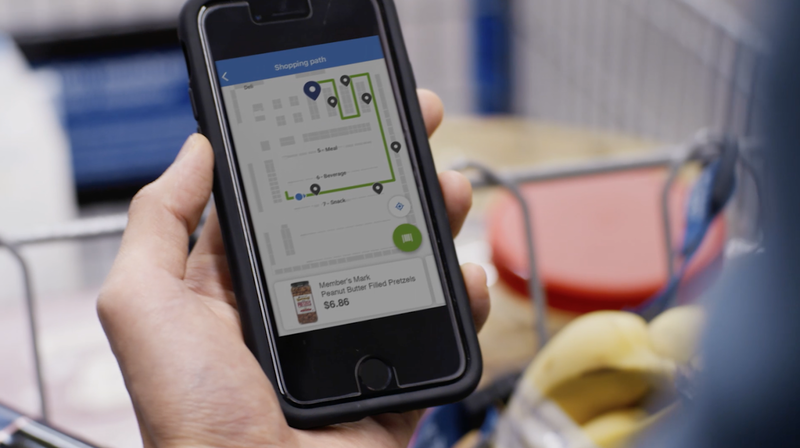 Last month, Walmart announced plans to launch a cashier-less store in Texas through its membership-only Sam's Club unit which it dubbed "the epicenter of innovation". Moves like this signal efforts to fend off increasing threat from Amazon and other retailers who may look to set up competing cashier-less checkout services. 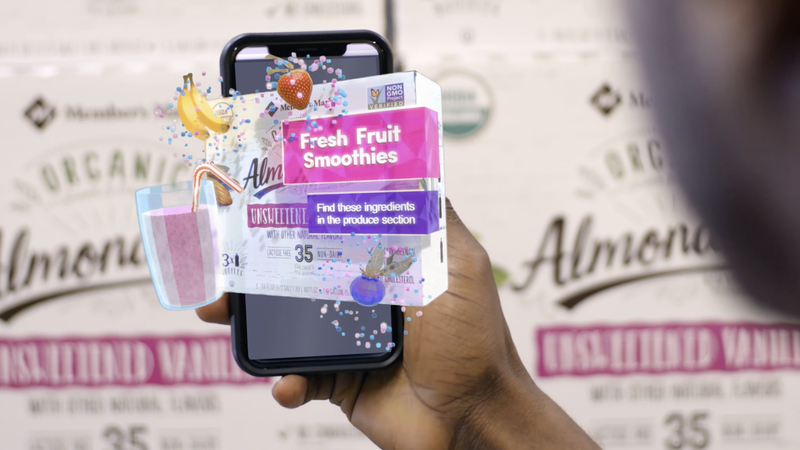 A depiction of tech implemented by Walmart for its Sam's Club unit involving smart shopping lists, wayfinding and navigation, augmented reality and one-hour club pickup. The new initiative is dubbed "Sam's Club Now"